Having the best monocular is extremely handy to have in your set of gear. From the shooting range, hunting, backpacking, or even bird watching, it gives you a lot of capability in a small size unit. For optics, there are a couple of key features you need to be aware of on how they work. 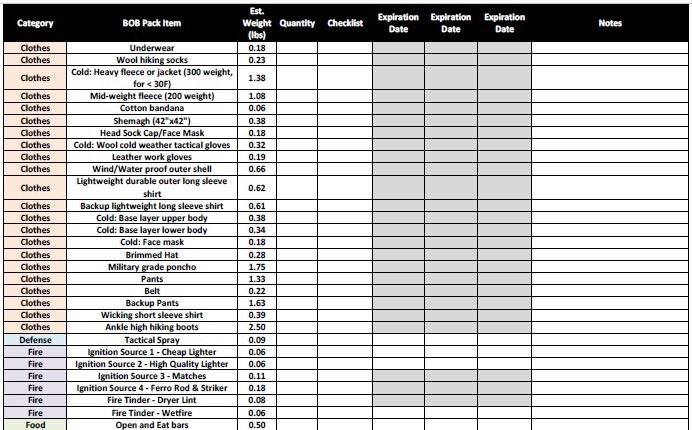 When shopping for a monocular, you will notice that every product listing contains specifications which look like two numbers with an “x” in-between. The first number describes the strength of the magnification, or how many times closer the object you are viewing will appear to you when compared to viewing the same object with your naked eye. The second number describes the size of the objective lens in millimeters across. The larger the lens, the more light will be passed through, which means you will get a brighter image. With those basics in mind, I went out and did a lot of research. I then put together a list of the top 10 options based on performance and price. In this article, we are going to review these monoculars. 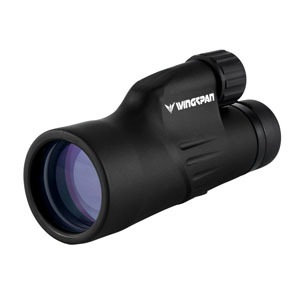 The Wingspan Optics Explorer 12x50 monocular is 7 inches long and 2.5 inches in diameter. It comes with a tripod that is approximately 4.5 inches tall, a cleansing cloth, front and rear lens caps, and a carrying pouch with a belt strap. Users love that they can easily adjust the focus with one hand. There is no night vision. There are no batteries needed for operation. The only complaint is that there is not a lanyard or wrist strap for hands-free carrying. What you get is 12x magnification and crisp images for a reasonable price. 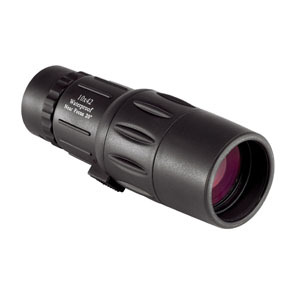 This monocular is one of the best for hunting. 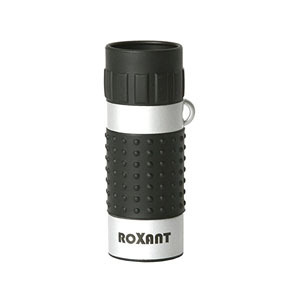 At approximately 3 inches long and 1 inch in diameter, the Roxant High Definition Mini is compact and easy to carry. It comes with a small black, nylon carrying pouch, removable black wrist strap, and a lens cloth. 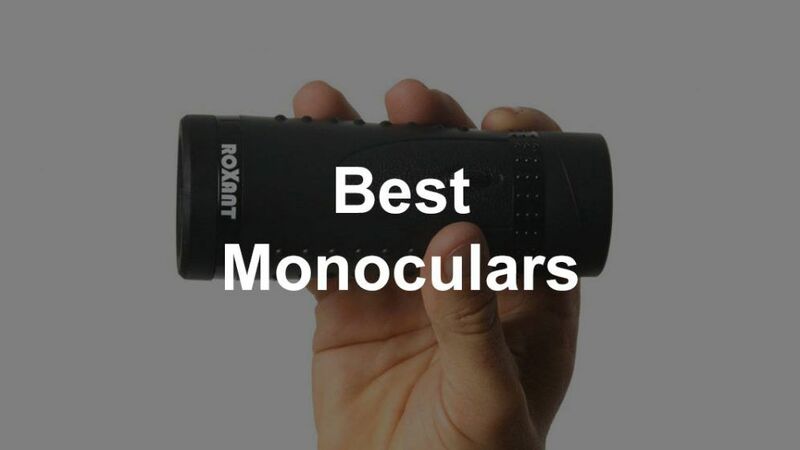 The monocular is black and silver with a nubby grip. It is not a rangefinder, does not have night vision, and does not require batteries. 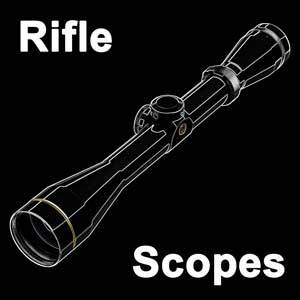 This model provides adequate magnification to check paper targets from 30 yards away. 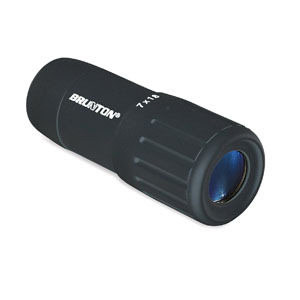 You are not going to find a better quality monocular at this price point! 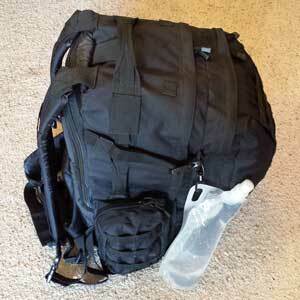 It is prefect to throw in your range bag for shooting. 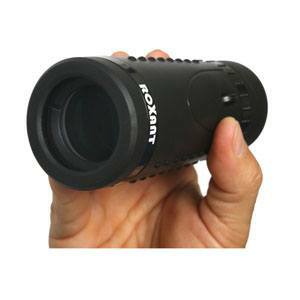 The Roxant Grip 6x30 is another good budget monocular. 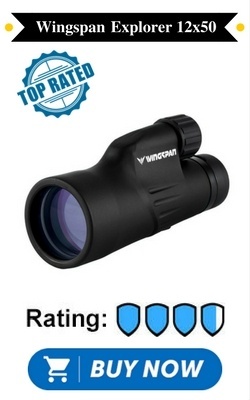 Advertised as a “high definition wide view” monocular with coated glass optics, you can expect bright and steady images. Made to be hand-held, this model requires two hands to adjust the focus. The rubber eyecup works well whether you wear glasses or not. This black monocular features a nubby grip and is approximately 5 inches long and 1.75 inches in diameter. It comes with a few accessories: a black, nylon pouch with a belt loop, a black lanyard, and a lens cloth. 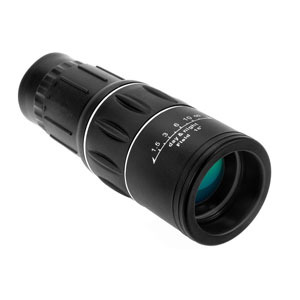 The Ohuhu 8x40 produces bright images, unfortunately, the tradeoff is size—this monocular is almost 3 inches wide and is just less than 7 inches long. This model comes with a carrying pouch and lanyard. It does not come with lens caps. You can operate this monocular with one hand. It is comfortable to use with or without prescription eyeglasses. Despite some product listings that may say otherwise, the manufacturer confirms that this monocular is not waterproof. This monocular would make a wonderful stocking stuffer. 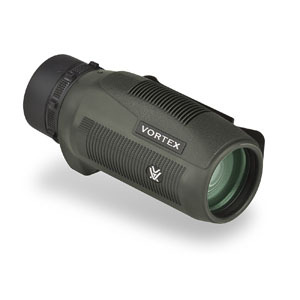 Vortex Optics Solo 10x25 Monocular is waterproof and fog-proof. It is extremely compact, weighing in at 5.6 ounces and is only 4.4 inches long and 2.2 inches wide. It comes with a soft carrying case and a removable lanyard. It features an adjustable eyecup and rubberized casing. Multiple coats of anti-reflective material guarantee clear and crisp images. 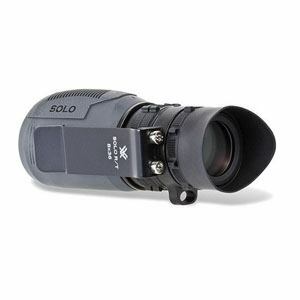 While this monocular is built to last, Vortex﻿ Optics offers a comprehensive VIP warranty and will repair or replace your monocular, no questions asked. All Vortex monoculars are designed to work comfortably for users with and without prescription eyeglasses. Sometimes you do not need or want to carry around high-powered expensive optics. That is where the Brunton Echo 7x18 excels as an extremely inexpensive packable pocket optic. It comes with a lanyard, carrying case with belt loop, and lens cloth. 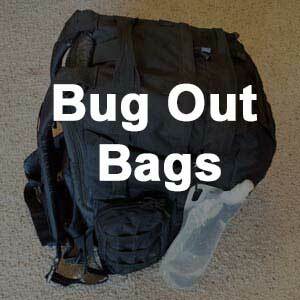 It will not take up any space in your pack or range bag. You can expect sharp images and adequate performance in bright conditions. Encased in polymer, this model comes in blue, green, orange, and black. It comes with a one-year warranty. 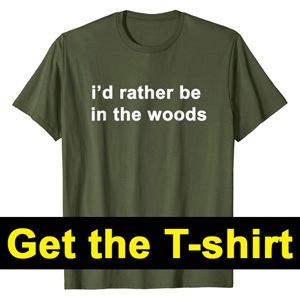 It is fog proof and water resistant. While most monoculars require you to use both hands to twist the monocular to bring the view into focus, the Carson Bandit 8x25 has a unique toggle/lever system. This unique system allows you to simply press with your middle and index fingers to adjust the focus with one hand. It is extremely portable, weighing less than 3 ounces and fits easily into your pocket. You can expect crisp high-contrast images with a field of view of 1,000 yards. 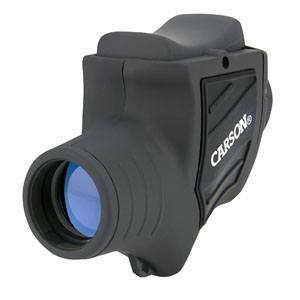 This monocular comes with a black faux-leather carrying case with velcro closure, a black wrist loop, and cleaning cloth, and is backed by Carson Optical’s limited lifetime warranty. The Orion 10x42 Monocular is advertised as “waterproof,” but think of it as water resistant (you can use it in the rain)—it is not submergible or made for use during scuba diving or snorkeling. It is 6.1 inches long and weighs in at 11 ounces. 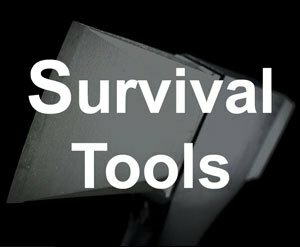 This model is very easy to use. You simply twist to adjust the focus. It comes with a nylon case with Velcro closure and belt loop and a lanyard. The best feature about the Orion 10x42 is that it has a close focus of 20 inches. It doubles as a field microscope! Vortex Optics Solo R/T 8x36 Monocular is waterproof, fog proof, and includes a rubberized casing that provides grip and protection. It comes with a utility clip, lanyard, and a pouch. There are two focuses on the newer model—the large ring focuses the image, while the small ring focuses the reticle for your eye. The rubber eyecup blocks out extraneous light and can be adjusted to fit right-eye and left-eye dominant users. The side clip means you can store it easily on your belt or pocket. The monocular (including lanyard and clip) only weighs 10.1 ounces. This is truly a stellar quality product in a compact package. 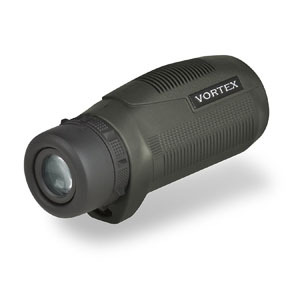 The Vortex Solo 10x36 Monocular provides excellent optical quality for your viewing pleasure. It is O-ring sealed and is waterproof and fog-proof. The rubber casing provides a secure grip and added protection from drops. 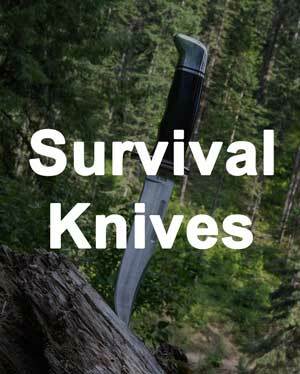 It comes with a soft case, lanyard, and utility clip for a variety of carrying options. This model is approximately 2.6 inches wide and less than 5 inches long. Let Vortex’s VIP warranty put your mind at ease. They will repair or replace your monocular, no questions asked—even in cases of accidental damage!